Foreclosure is a legal process that lenders use to take possession of a mortgaged property when the borrower fails to make mortgage payments. I'm not going to sugar coat this at all. Foreclosure can be a complicated and scary process for many people. When you understand how foreclosure works in Pennsylvania, it equips you with the proper knowledge to navigate the process well. Why Do Homeowners Go Into Foreclosure? The Pennsylvania foreclosure process has a couple of stages that you should be aware of. As a borrower, you main responsibility is to make your mortgage payments when they are due. Failure to do so will put you in a difficult situation with your lender. Some lenders might contact you (phone, email, letter) once a payment is missed. If you miss one payment, it will not lead to foreclosure. However, missing multiple payments will definitely put you in a difficult situation. In Pennsylvania, when a borrower is at least 60 days late on their mortgage payments, the foreclosure process begins. Lenders will generally send out two letters to notify a borrower of their intent to begin foreclosure. Once you get that first letter, it is important that you begin to contact your lender and develop and begin to plan how you will handle this. 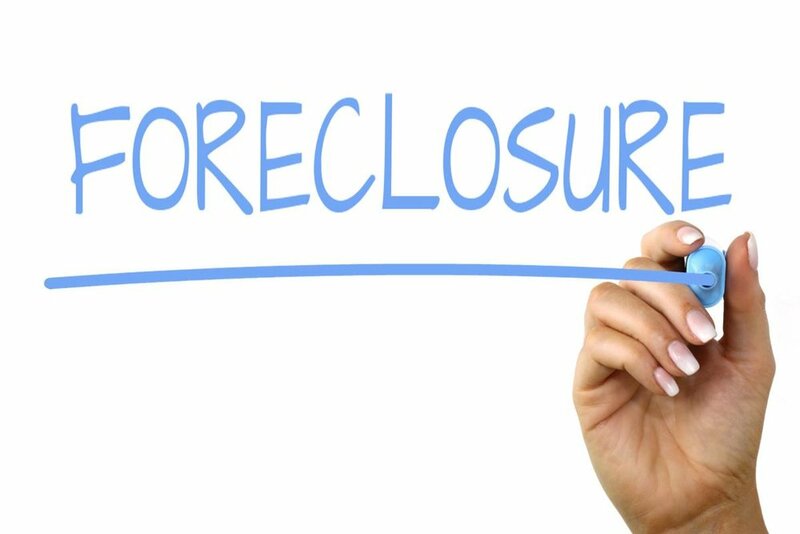 If you miss multiple payments and fail to contact your lender, then a public notice of foreclosure will be recorded in your county's records. A loan will remain in a pre-foreclosure period until the mortgage default is at least 120 days delinquent. If you have not satisfied the default by the end of this period, then the lender must file a complaint with the court indicating that you are in default. You have 20 days in which to respond to this action. If you don't respond within the 20 days, your lender will send you a notice to inform you that you have 10 more days to respond before the lender will seek a default judgement. You will have 30 days to respond to a foreclosure complaint. If you don't, a court process will begin and the judge will rule in favor of the lender. The lender will then be permitted to sell your property. Your lender will receive a Notice of Sale which will be posted on the property at least 30 days prior to sale. It will also be served to you 30 days prior to sale. Your house will then be sold at a public auction that is supervised by the county sheriff. At the auction, your home will be sold to the highest bidder. If there is not a winning bid, it will revert back to the lender and become real-estate owned. After a foreclosure is complete, the loan amount is paid off with the proceeds of the sale. If the sale of the property at auction isn't enough to pay off the loan, a deficiency judgement can be issued against the borrower. A deficiency judgement is where the bank gets a judgement against you, the borrower, for the remaining funds owed to the bank on the loan amount after the foreclosure sale. In Pennsylvania, the lender may obtain a deficiency judgement in a separate action after the foreclosure sale. Deficiency judgements come with limitations. These limitations vary from state to state. Pennsylvania's regulations state that if the lender is the purchaser at the foreclosure sale, the deficiency is limited by the fair market value of the property. Once the auction of your home has been completed, the bank will request that the court order you to be evicted from the property. The bank can obtain an eviction order once they receive proof that the title was transferred. This will grant the new owner the right to take control of the property. The eviction process typically begins in a few days. Foreclosure is something that is definitely avoidable. You can prevent yourself from having awful credit. You can avoid putting your family through a horrible eviction. We can help. Call us at (267) 223-7891 to avoid the awful foreclosure process. Newer PostAre We Buy Houses in Philadelphia Companies Credible? Older PostCan I Sell My Philadelphia House in Foreclosure?